Land Rover may be owned by Indian company Tata, but its roots began and stay true in the UK. Land Rover is a British company through and through, and while the Indian acquisition may have saddened many, in truth, Tata has taken Land Rover and turned it into a seriously incredible world-wide, profitable company. 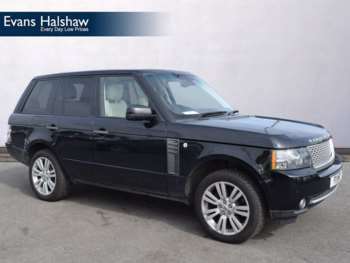 The new generation of modern Land Rovers started at the turn of the century with the Range Rover. 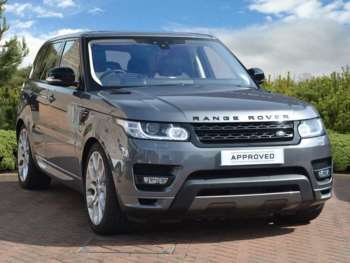 This car has dominated the 4x4 market since then, and remains one of the company’s best sellers thanks to updates, the Range Rover Sport and the ‘baby’ Range Rover, the Evoque. 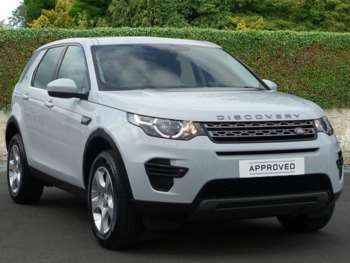 If you want out-and-out luxury, the big Range Rover is the car to go for, but if you want a people-carrier which doesn’t cost an arm and a leg, then the new Discovery is ideal. The used Land Rover Discovery works best with a diesel engine, so try to avoid the petrol version unless you have your own oil-refinery at home. The Evoque is the new kid on the block. 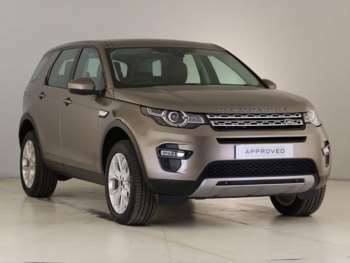 A trendy, lifestyle 4x4 SUV with all the looks you’d expect from a modern car coupled with the off-road ability of a Range Rover – sort of. The Evoque may be the sort of car Wayne Rooney’s wife would buy, but aside from those Cheshire-looks, it’s still an incredible car worthy of a look. For those who enjoy serious off-roading, there is only one car for the job: the Land Rover Defender. It’s been in production longer than the earth has been orbiting the sun, and yet it’s still one of the coolest motors to be seen in. Sure, it’s about as sophisticated as brown bread and about as advanced as marmalade, but it’s one of the best off-roaders ever made. 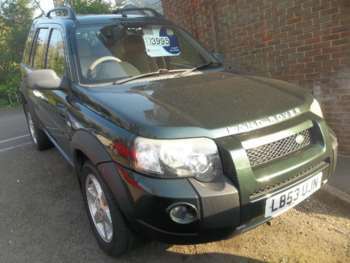 There are plenty of used Land Rover cars for sale on RAC Cars.com so get stuck in!